Read some tips on getting started. It’s easy to start creating. Get your book in 6-8 working days. When you’ve got thousands of photos across different devices, getting organised can take some time. Here’s some advice on making it much, much easier. Given the number of different devices any one person has, we’d recommend storing photos in the cloud. 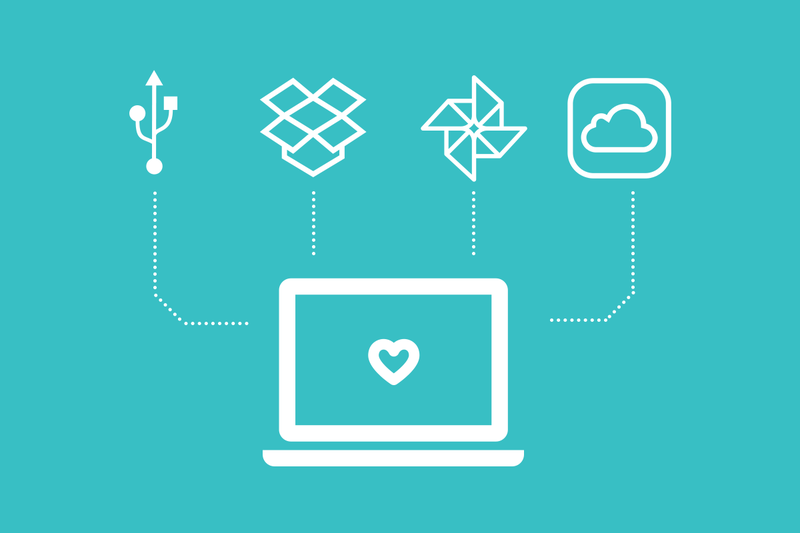 Lots of services give plenty of storage for free: try Dropbox or Google Photos. If you’re on an Apple device, you can use iCloud, too. When uploading your photos, consider dividing them by date, year, month, or event. 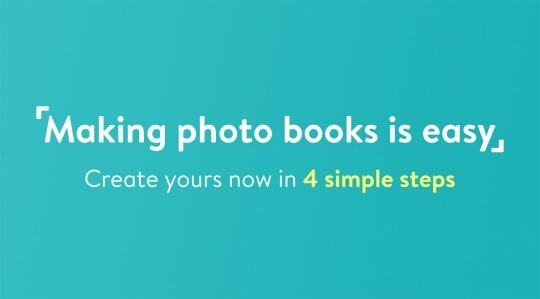 It’ll make it easier, later, to quickly find all the photos you need for a particular photo book. Everybody has one lying around. Just like storing in the cloud, you can create folders – by date, event, or even by person – and then add photos directly to the USB. This option is great if you need to take photos from different computers but don’t want to sign up to a service. Once you’ve got all the photos you need, you can plug in the USB and go straight into our creator tool. Sort your photos with our easy-to-follow, step-by-step guide. 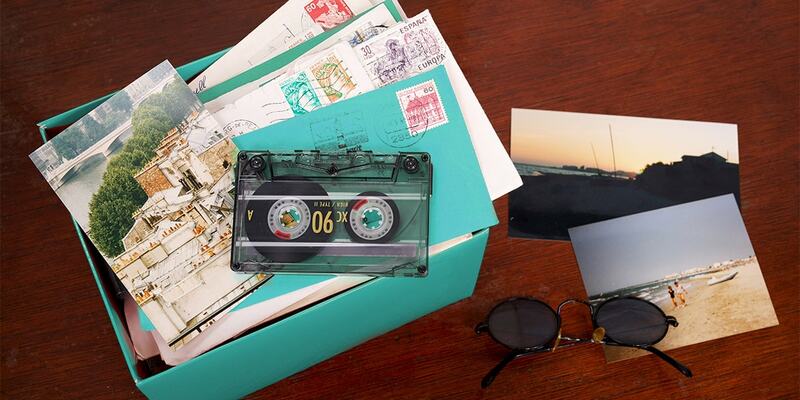 Read our ‘how to’ on scanning old photos with the latest apps. 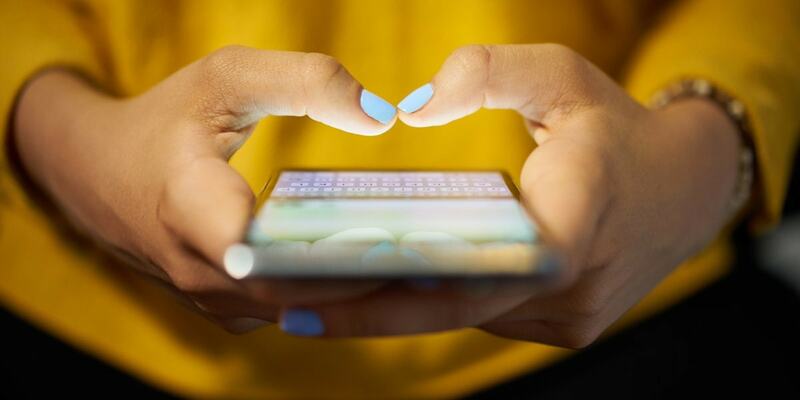 Get all the tips on storing photos on your mobile. There’s something for everyone. Our larger books are perfect for showing off your latest holiday – and if you really want to impress, a wedding book (complete with a beautiful photo cover and glossy pages, of course) is the way to go. 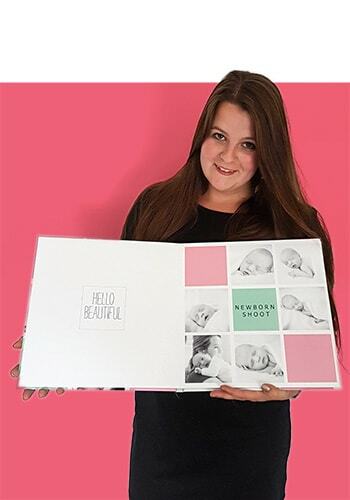 I started creating this photo book for my daughter before she was even born. I chose a square XL book so my photos would be nice and big and I added a photo cover to make it even more personal. I created a portrait photo book of my trip to New York. I choose bonusprint because the creator tool is very clear and easy to use and has lots of different options. 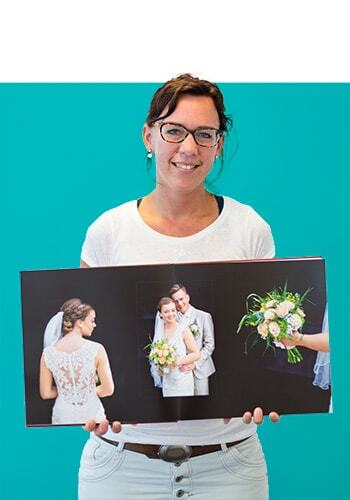 I created this wedding photo book for a friend. I always choose Layflat premium for my photo books because it makes it easier to design pages and it’s just so beautiful. I decided to create this colour themed photo book with my Bali photos after being inspired by bonusprint examples. I usually order landscape and square L photo books so they look nice displayed together. Once you’ve chosen your book, there’s plenty you can do to make it truly personal. It’s easy to start creating: once you open the creator tool, you’ll be asked to choose a cover, and shown our layflat premium pages. In less than minute, you’ll be adding your first photos! Luxurious leather. Durable hard cover. Classic linen. Our books come with a range of cover options, so we know you’ll find exactly what you need. 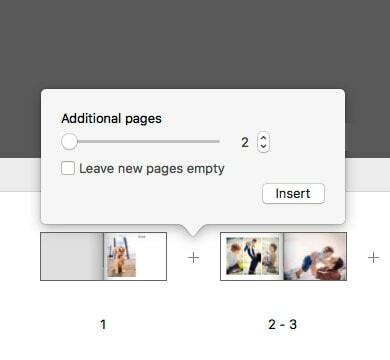 You can switch between covers easily in our creator tools. Our layflat premium pages make a book truly special. With layflat premium, the pages are flattened so that a single picture can be placed across the left- and right-hand page. 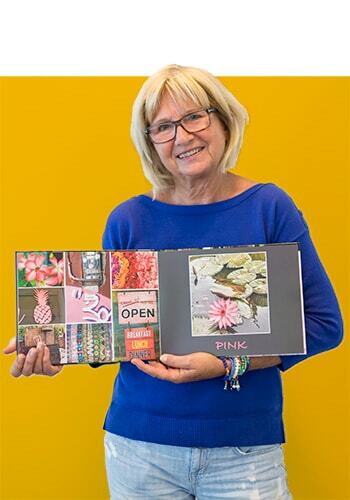 After picking a cover and opting for layflat pages, you’re ready to add photos. The creator tool makes it quick and easy: just drag and drop from the folders you’ve created. With our creator tools, editing is easy. Choose your device below for some quick tips. Quickly use existing templates or, if you’re feeling really creative, create your own. Our books can hold up to 120 pages, so you’ve got plenty of room for your best photos. Easily add, remove and edit text. We have loads of fonts! Once you order, you’ll get your book in just 6-8 days. Once it arrives, show us on Twitter or Instagram! Share your photo using the hashtag #mybonusprint for a chance to win a prize every month. In the checkout, right before you order, you’ll be asked if you want to finish your book with glossy pages. Our gloss finish is made with a special UV varnish, so if you’re looking for a seriously quality finish that gives your photos greater contrast and depth of colour, go glossy. We regularly run offers and, if you’re subscribed to our newsletter, you might have a promotion code on hand. It’s easy to apply this to your order. Look for ‘add promo code’ in the bottom right-hand corner of the checkout. When copying the code, be careful not include any spaces. If you do, we’ll think your code is invalid (but don’t worry – it’s not!). Your moments make a great gift, so we’ve made it easy to order smaller copies of your book to give to friends and family. Just select the size you want when you’re asked in the checkout. It doesn’t stop here. We publish tips, tricks, guides and hacks weekly. 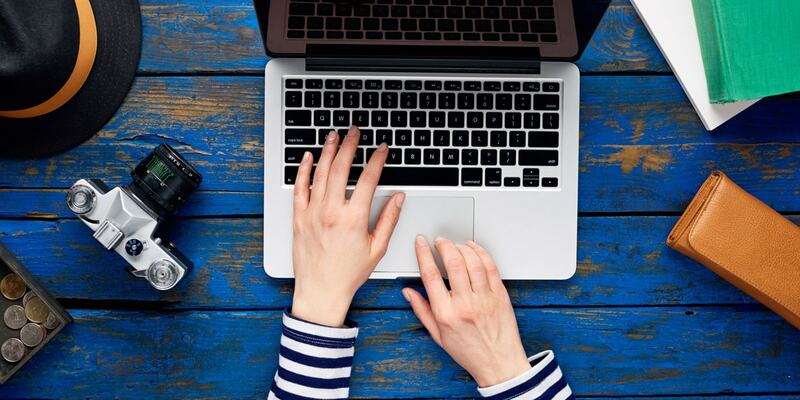 Explore the blog, get inspired, and use the ideas in your next book. 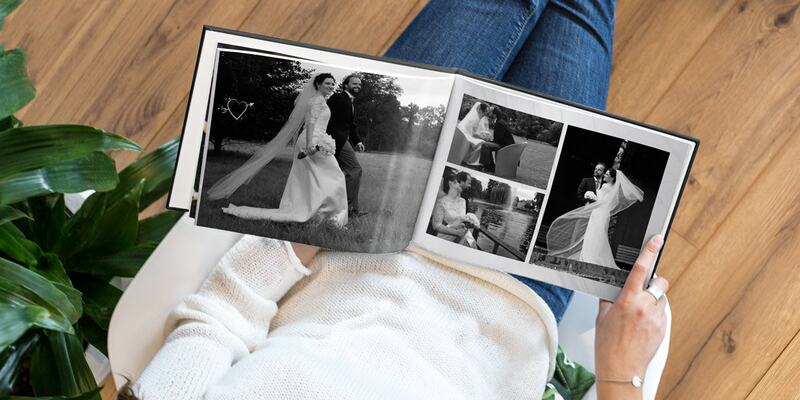 It’s the most important day of your life, so you need to create a wedding photo book to remember it by. 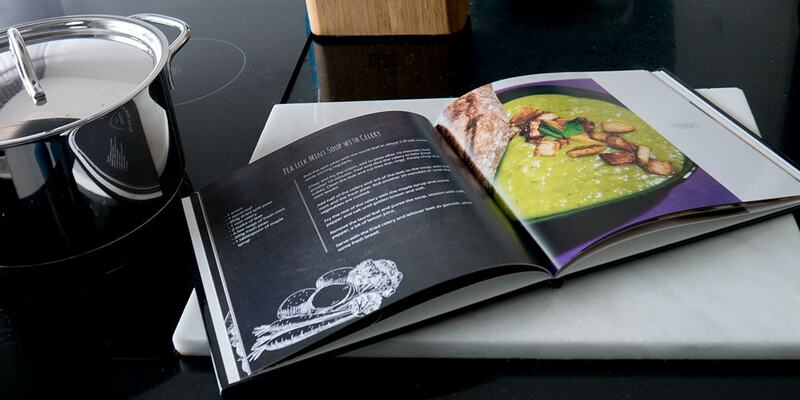 Put all your delicious recipes in one place with our simple tips and tricks for creating a recipe photo book.